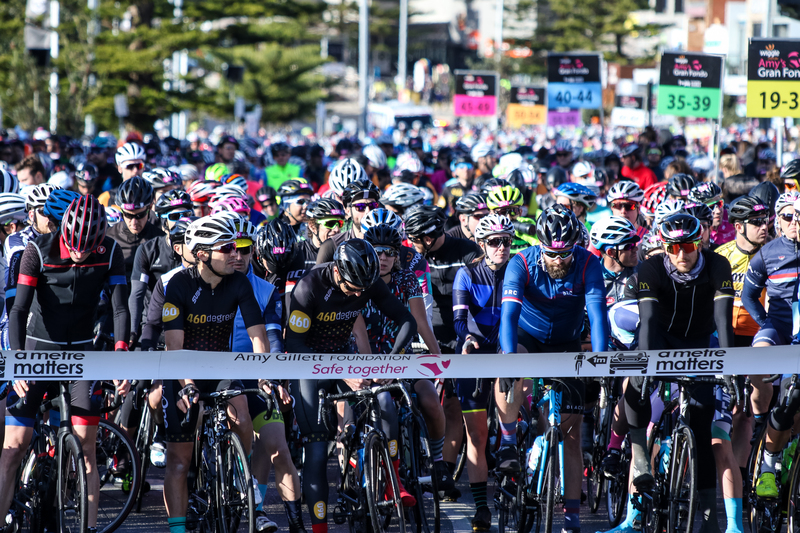 The UCI Gran Fondo World Series, the UCI?s masters and amateur mass participation series, will grow considerably in 2017 with 19 qualifier events. 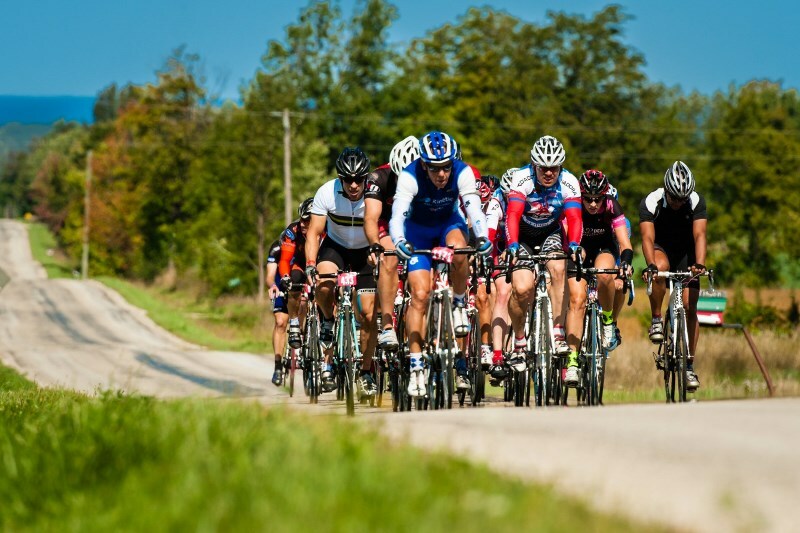 The UCI Gran Fondo World Championships will take place in Albi, in the south of France. 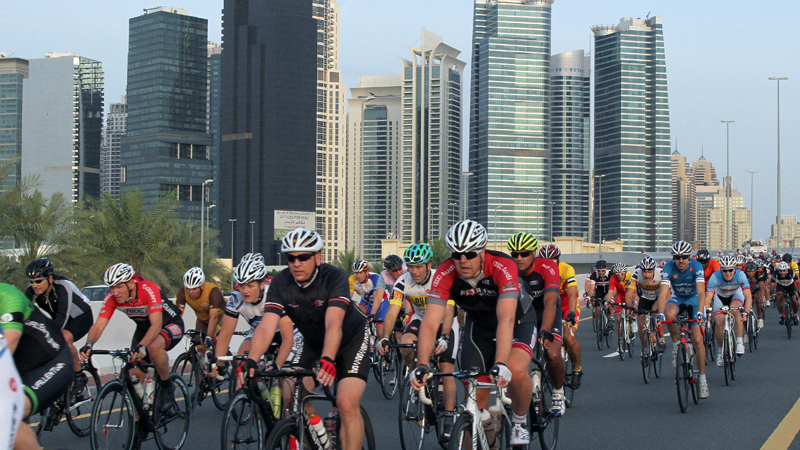 The Union Cycliste Internationale (UCI) is pleased to announce that the Spinneys Dubai 92 Cycling Challenge joins the series. 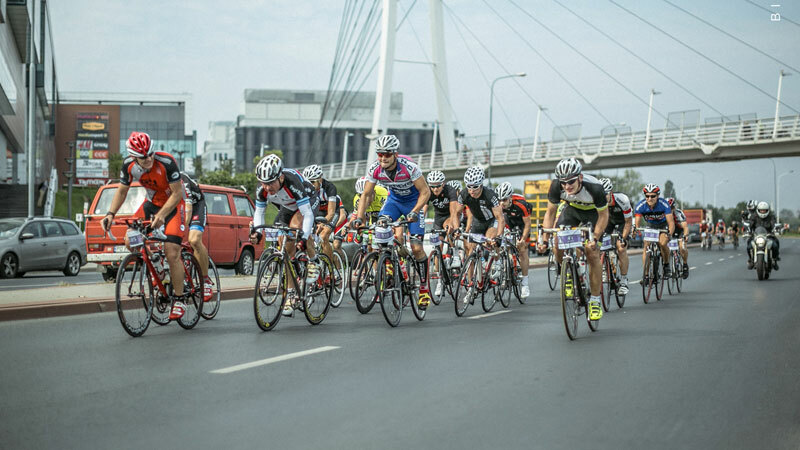 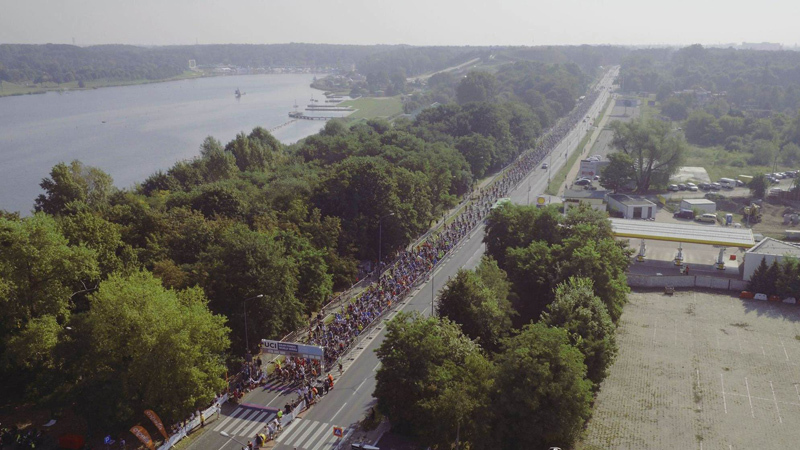 Poznan, in the East of Poland, will organise the 2019 UCI Gran Fondo World Championships on a mainly flat and fast course in and around the city. 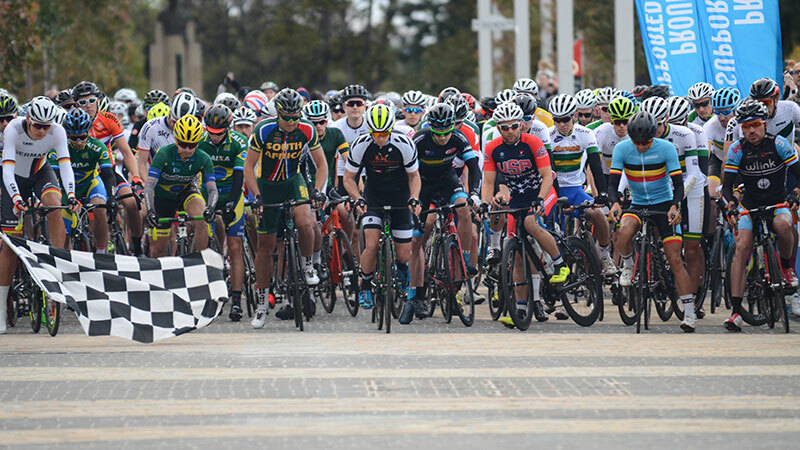 The event will take place from September 5 to 9 with a time trial on Thursday, a team-relay on Friday and the Gran Fondo races on Sunday.